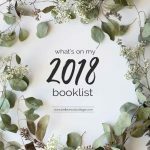 As I’m writing this post, I’m watching what is hopefully the last snowstorm that MN will bringing us this winter. It’s a tired refrain, but I’m ready for spring over here! Who is with me? 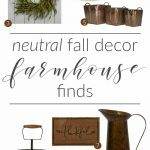 Now, I’m not really one to go crazy decorating for the seasons, but I think there is something to be said about freshening up decor and bringing in some seasonally appropriate colors and textures as the year progresses. Right now I am a huge fan of all my IKEA plants and other fresh spring decor brightening things up around here. 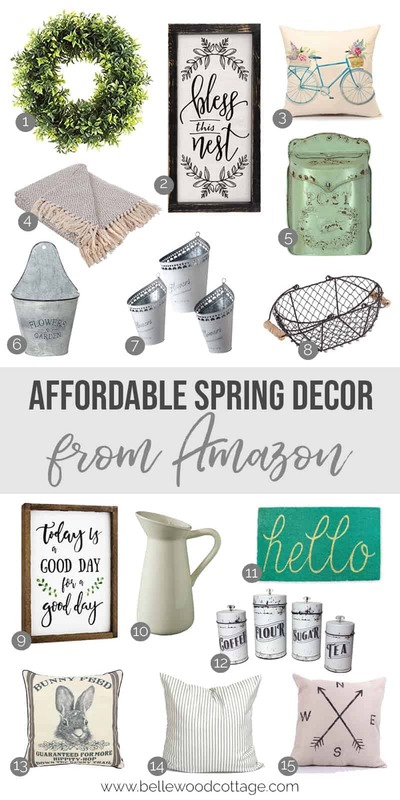 Of course, there’s always room for another piece or two, so I had a lot of fun pulling together this roundup of affordable spring decor from Amazon to share with you today. As always, my philosophy with purchasing decor is to add in a few new pieces that revitalize the decor I already own. I also suggest purchasing pieces that can be used multi-seasonally. 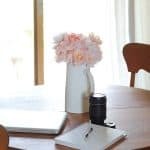 Using the same pieces throughout the year helps stretch that decor budget a little further! I try to avoid clutter where I can, and I honestly prefer a more simple decor scheme. Many of these pieces will work well throughout the seasons. 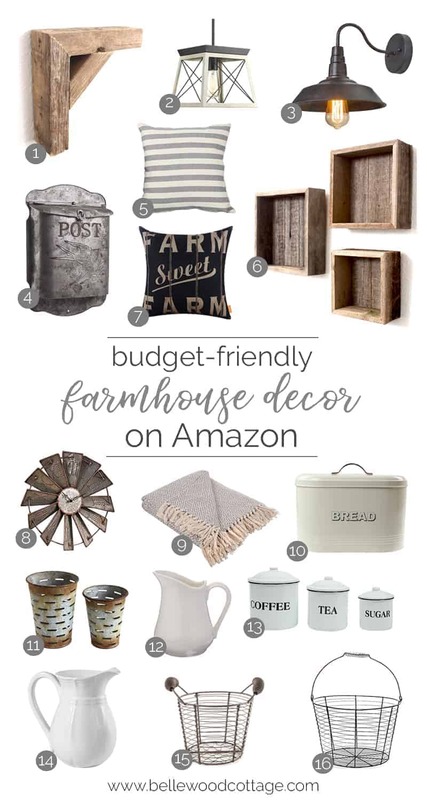 Find all the links for affordable spring home decor below!